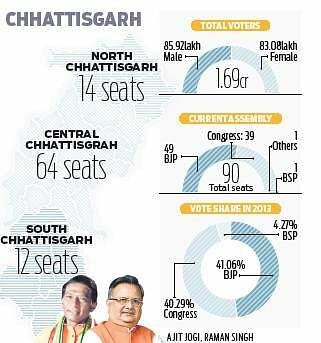 In these Hindi-speaking States, which form the Bharatiya Janata Party’s core vote base, the Congress appears set to give the saffron party a run for its money. 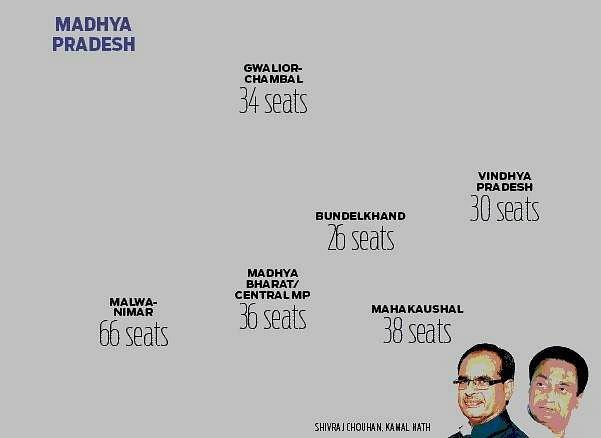 In the five State elections announced on Saturday, the stakes are highest perhaps in Madhya Pradesh, Rajasthan and Chhattisgarh. 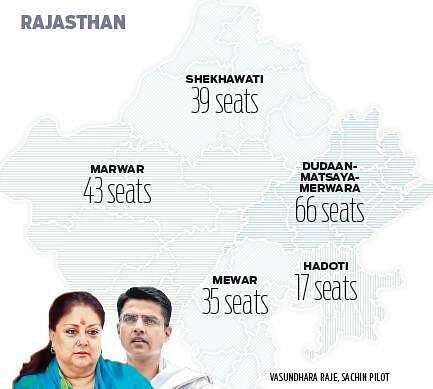 In these Hindi-speaking States, which form the Bharatiya Janata Party’s core vote base, the Congress appears set to give the saffron party a run for its money. 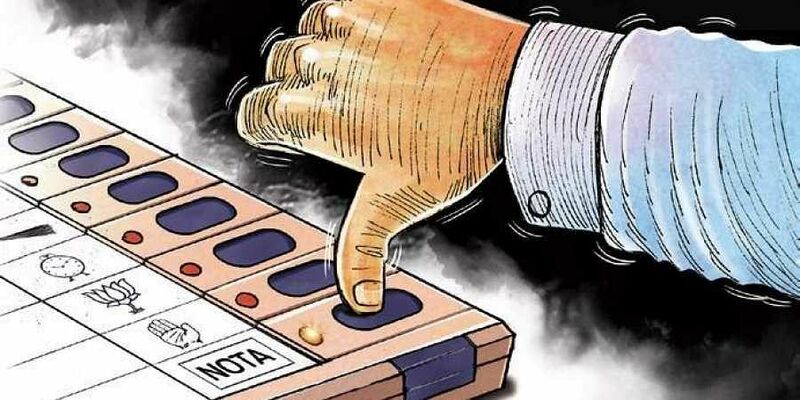 Anuraag Singh, Ejaz Kaiser and Rajesh Asnani take a look at past elections and explain what is likely to be in store in the winter elections.